We Lov Pets offers a full service Grooming Spaw at our Marietta, New Philadelphia, and Zanesville locations. Our mission is to satsisfy every pet parent with the best pet salon service in a calm relaxing enviroment keeping the pets safety and well being our top priority. 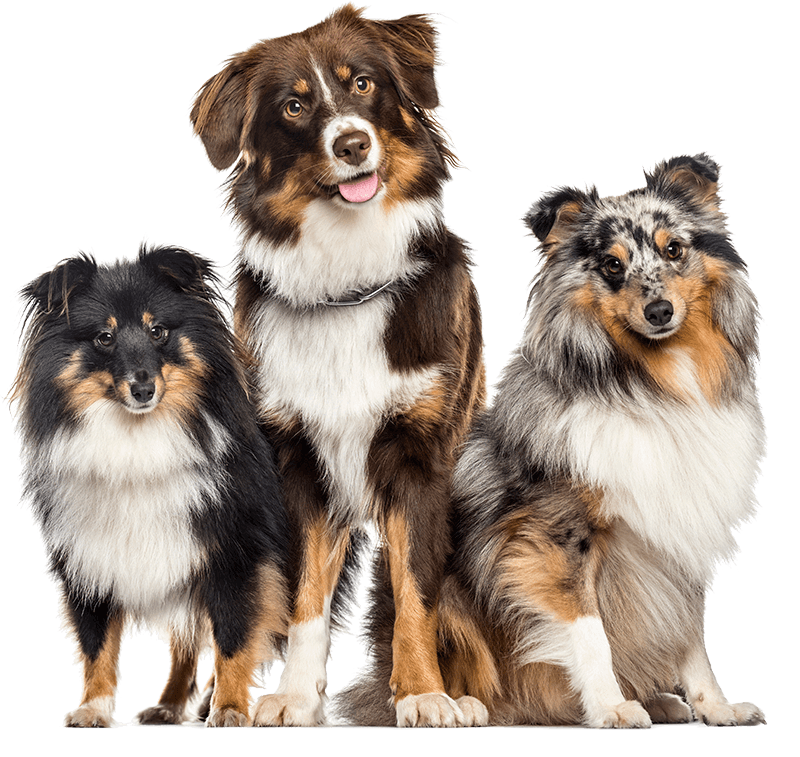 Our certified pet groomers will provide the best quality of service possible at a competitive price in your locally owned and operated We Lov Pets. We are the right choice for your pets next haircut. We are your Local Pet Professionals. 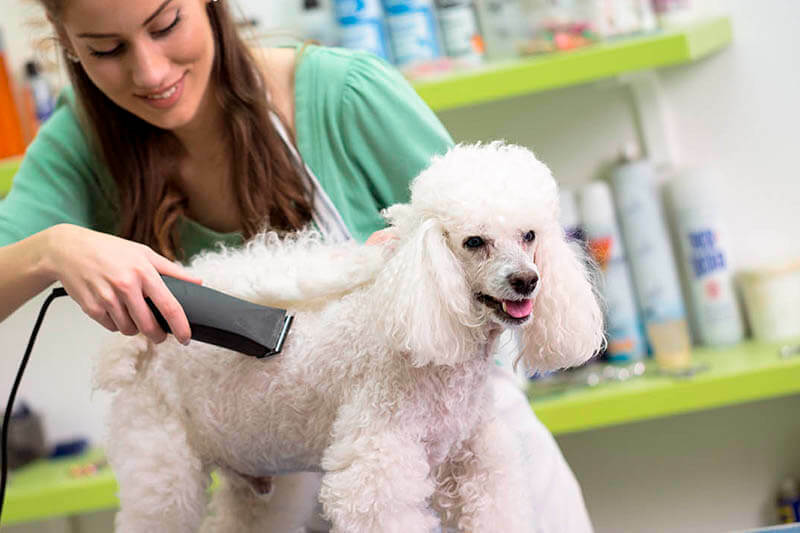 We Lov Pets offers a customer referral program that allows each loyal grooming customer the opportunity to save on every groom by referring a friend. We offer $10.00 off your next groom when you refer a friend to our Grooming Spaw. It is our way to say thanks for your continued support. We Lov Pets also offers an agressive customer loyalty program for all of our grooming customers. Purchase 6 full grooms in one years time and you will recieve your 7th full groom for free. Our groomers highly recommend getting your fur babies groomed every 6-8 weeks to help maintain your pets coat properly for their comfort. Its our way of saying thank you for trusting us with your pets well being. Pick up the phone and call you Local Pet Professionals!